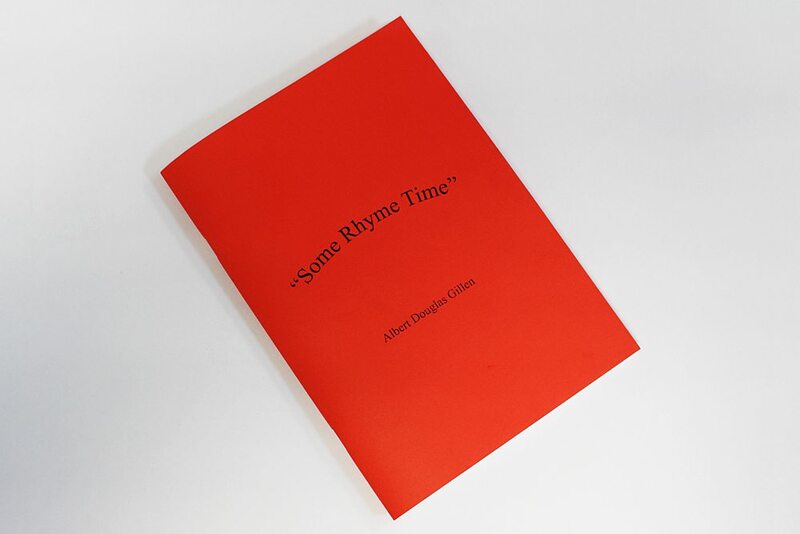 Some Rhyme Time is a book of poetry, written by Albert Douglas Gillen. Some Rhyme Time is a book of poetry, written by Albert Douglas Gillen – and being sold in aid of Weldmar Hospicecare. 46 pages of poems, from ‘Weymouth Town’ to ‘Khmer Rouge’. Albert Douglas Gillen has won 2nd Prize in the David Burland International Poetry Prize three times: in 2009, 2011, and 2016, and a special Commendation in 2015. He has lived in Weymouth almost 46 years. He is retired, but still searching for the rocking chair, curly pipe, and slippers. Albert was a Chief Engineer, laterally in the Merchant Navy, on supply ships in the North Sea mainly. He worked in the Far East for 6 years and loved it and taught British and foreign chief engineers for 23 years.